This Analog Adventure: Baby, Its COLD outside! 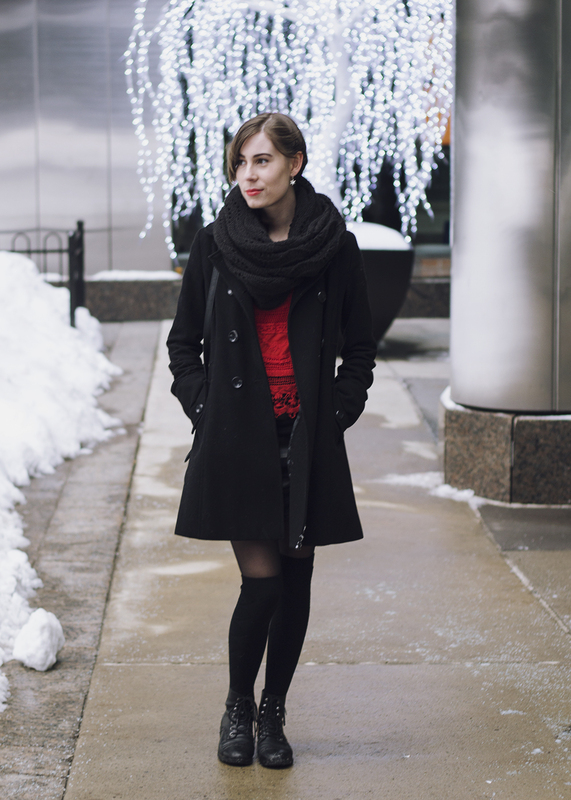 I don't think there will be many more coat-free outfit posts on the blog for the rest of the winter this year. It is quickly getting back to regularly scheduled winter programming here in Ottawa, and that means really, really cold! 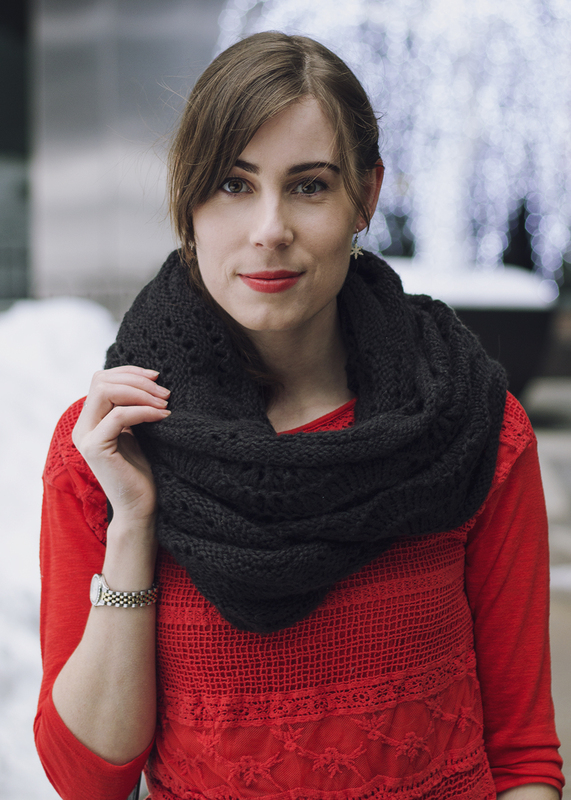 I still love keeping pops of bright colour through the winter, but I love that the crochet texture is still a little more wintery for this top. Even if you want to wear neon pink in the winter, I say go for it - anything to get you through the cold months!